So much fruit, these cannot be called preserves! 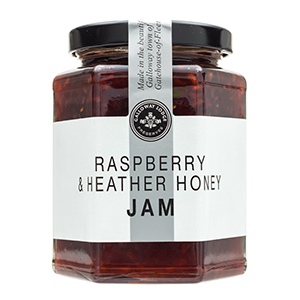 Taste the difference that small batch, artisanal production can make in your favorite jam or jelly. 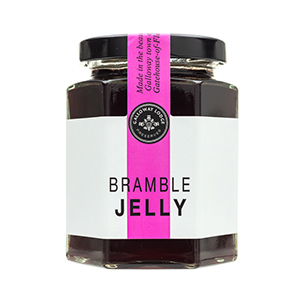 All the fruit comes from Scotland - truly delicious. 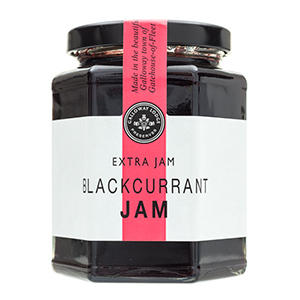 A classic Scottish flavor - indulge yourself for breakfast with the rich flavor of Blackcurrants in this 12 oz. jar. 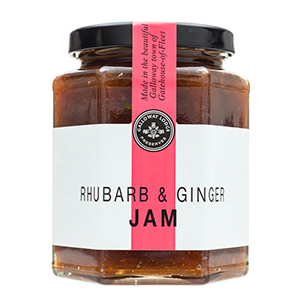 Sweet rhubarb with spicy ginger makes the jam wonderful! 12 oz jar. 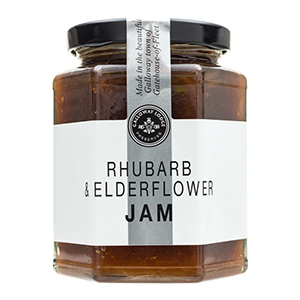 Sweet rhubarb with elderflower cordial makes the jam perfect as a sauce or on your morning toast.